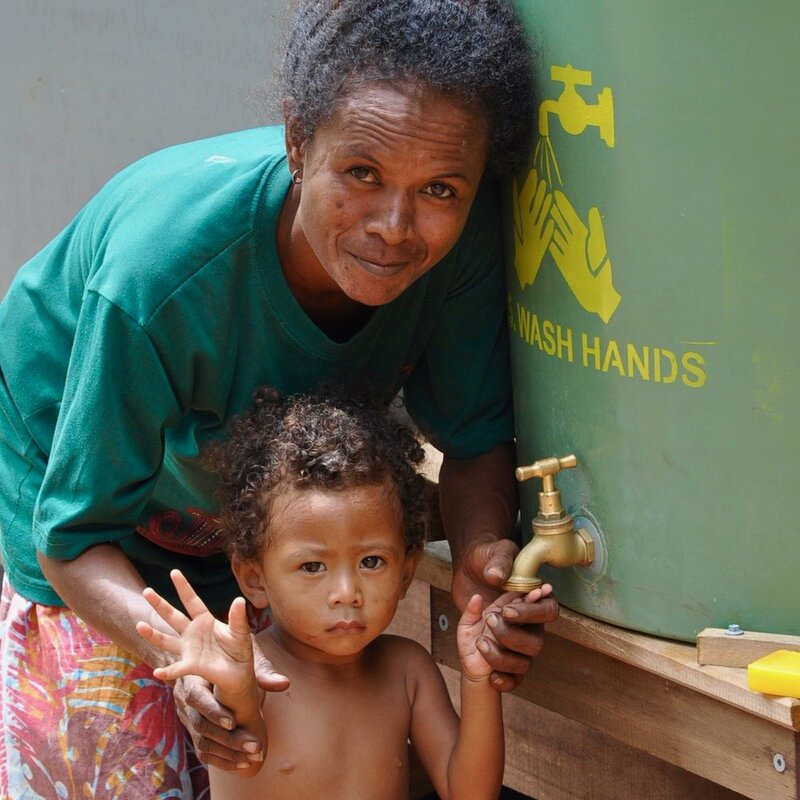 Our Water Supply Programme addresses the lack of access to a year-round supply of drinking water which afflicts PNG’s coastal communities that are subject to a dry season each year. Regardless of whether village communities source their water throughout most of the year from running streams, groundwater sources or rainwater tanks, the annual dry season often reduces these abundant water supplies to critically low or non-existent levels. The dry season water security issue is further compounded as the density of villages increases with more people claiming access to the same water sources. This density also affects the quality of drinking water sources with more people depending upon natural flows of water for, not only drinking purposes, but for human bathing and waste disposal. Water testing performed in the field is undertaken using industry-leading IDEXX equipment to establish both baseline data and final water quality to ensure potable quality water. Other testing is carried out at laboratories where rigorous testing provides a detailed report of coliform counts for each sample. Sago Network has undertaken a number of water supply projects with communities who struggle to access reliable drinking-quality water. 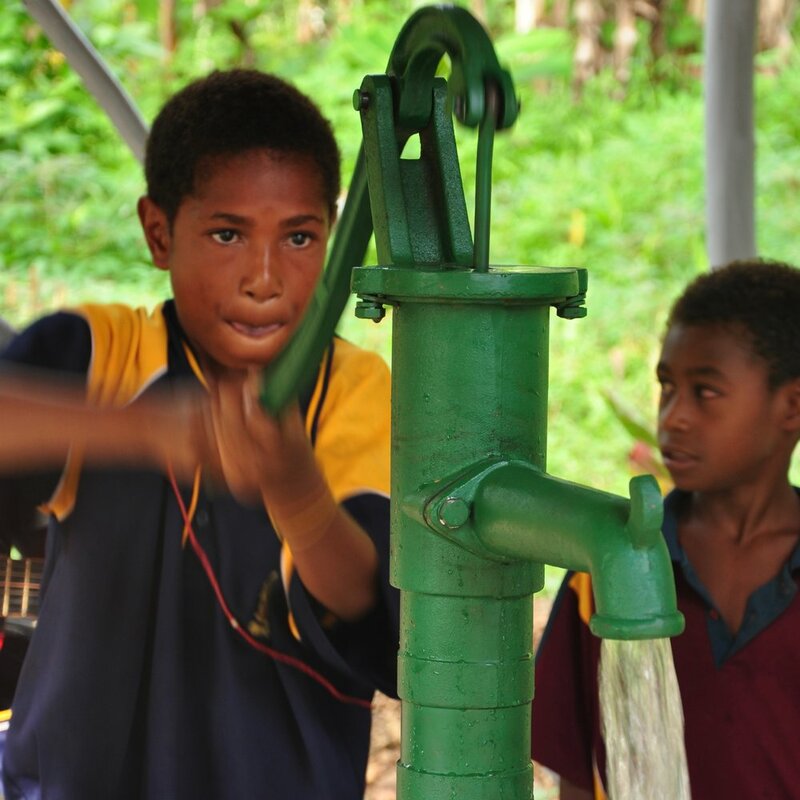 Villages throughout Morobe Province, in particular, often have decommissioned water wells that were constructed in the early 1970s. With the concrete shafts still often in good condition, reconstruction of the pump stands and retrofitting of high-quality cast iron hand pumps have proven to be a cost-effective method of reconnecting communities to reliable water sources. The involvement of both village Water Committee members and equipment suppliers has proven to connect communities to industry to ensure skills and the network required to keep the water pumps maintained. 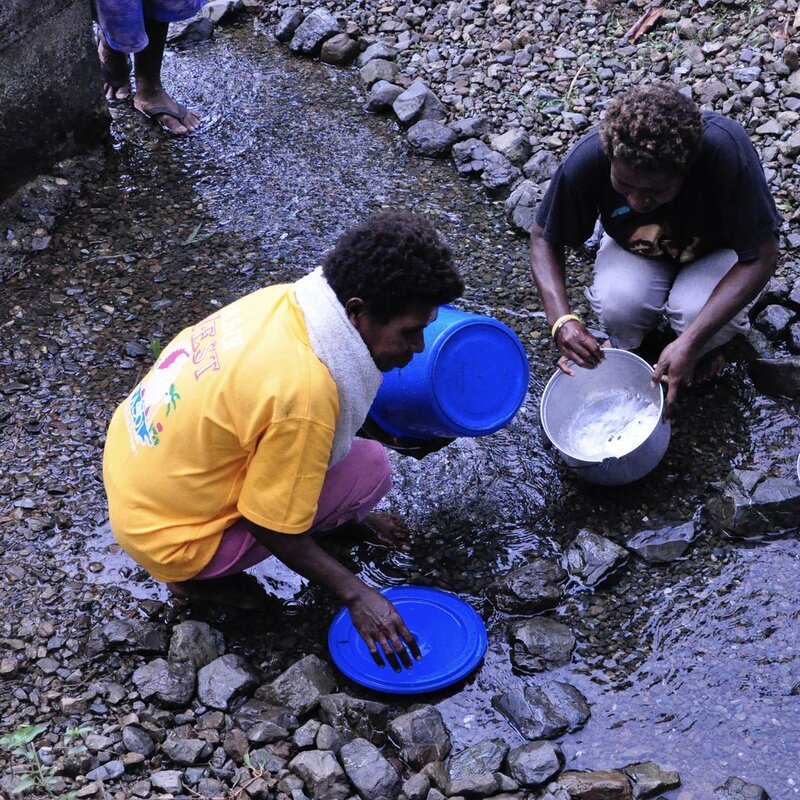 In many communities, ground water streams and fresh water supplies provide not only for the collection of drinking water but are also a location where people wash themselves as well as clothes and dishes. 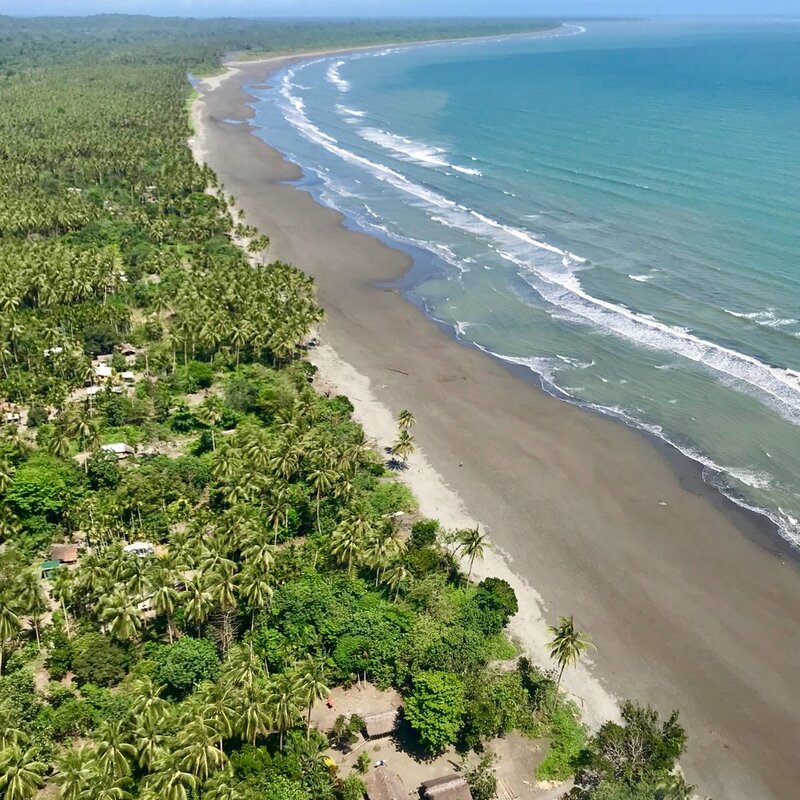 For coastal communities, the inadequate separation of water usage is often further compounded by regular inundation of sea water. Sago Network thus are able to offer a culturally-sensitive bathing solution that enables men, women and children to wash in clean water and discharges the grey water run off without affecting other water uses in the village.